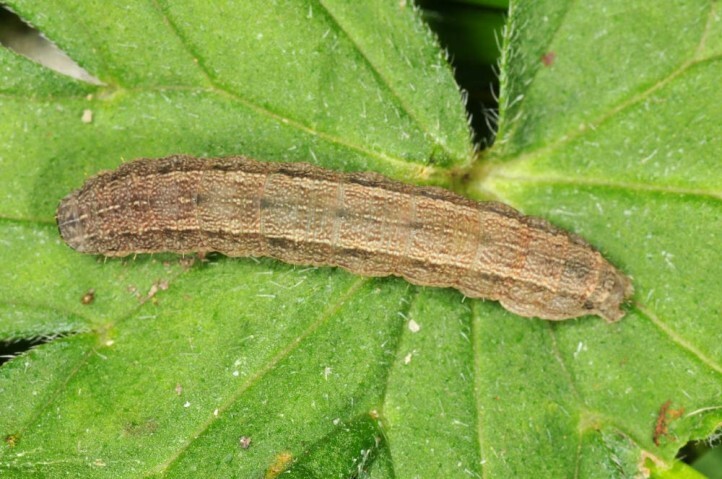 The larva is polyphagous on herbs. 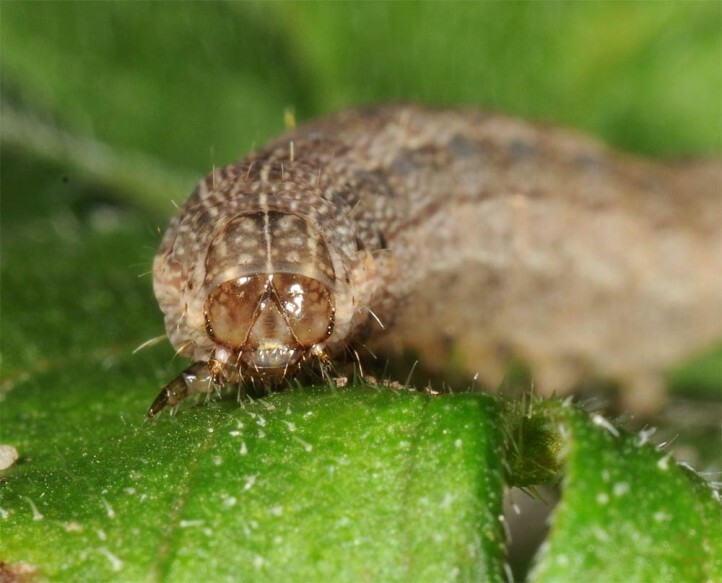 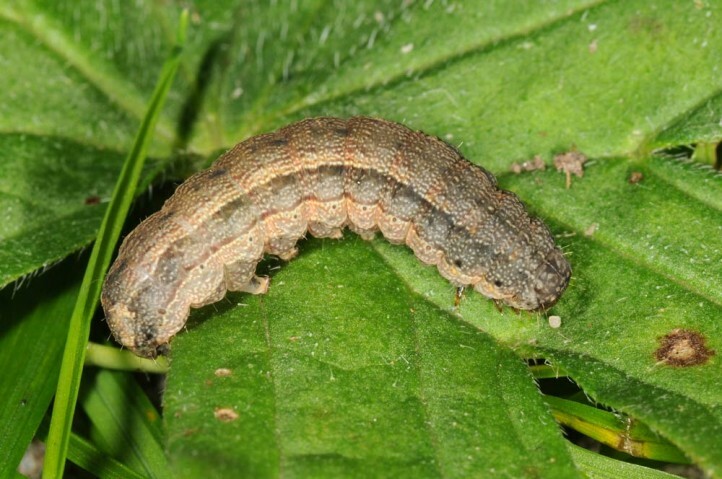 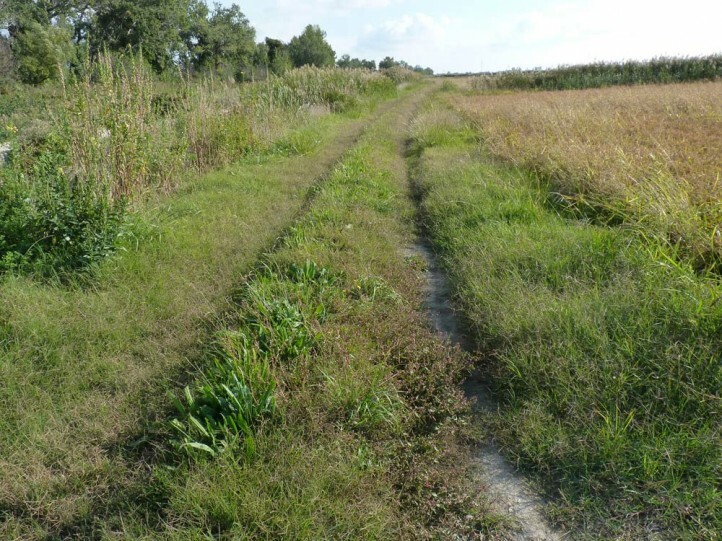 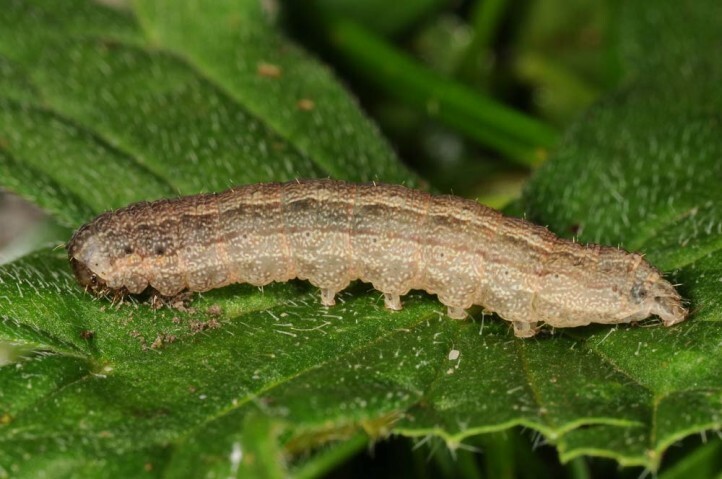 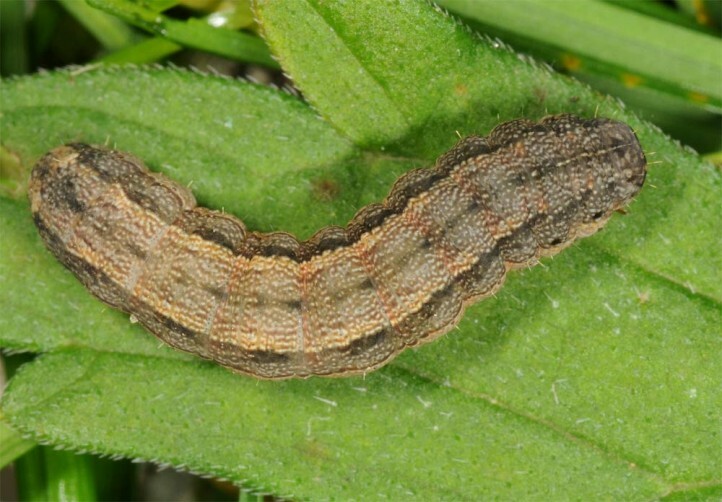 I have beaten two larvae from Epilobium in a ditch in Camargue (France). 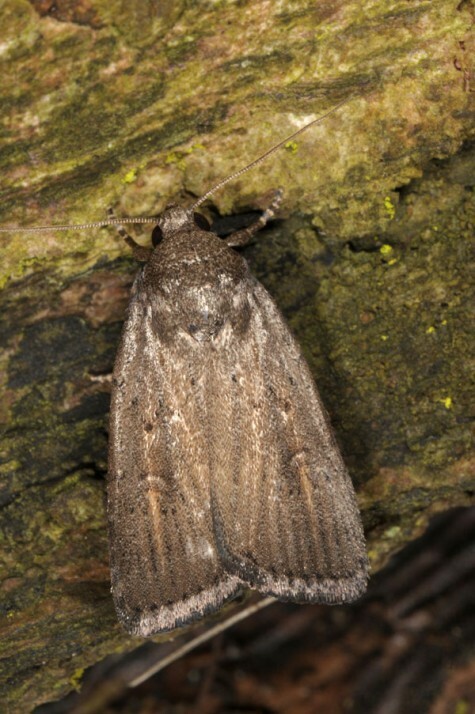 Athetis hospes inhabits most often lowland habitats, ranging from wet to moderately dry. 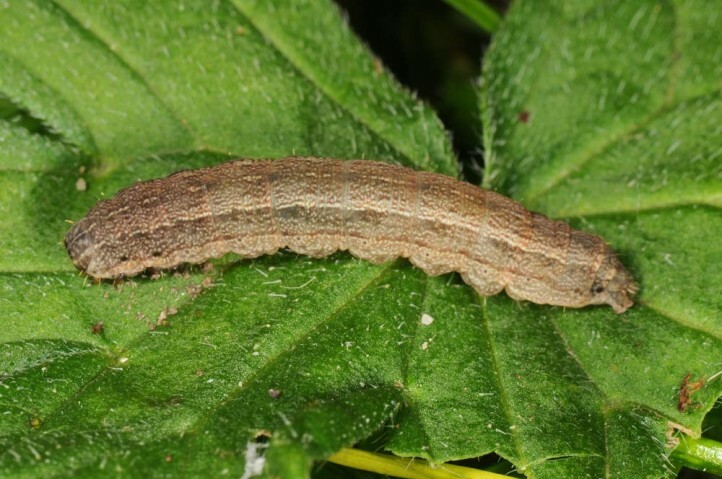 Athetis hospes hibernates as mature larva which pupates in spring without having fed again. 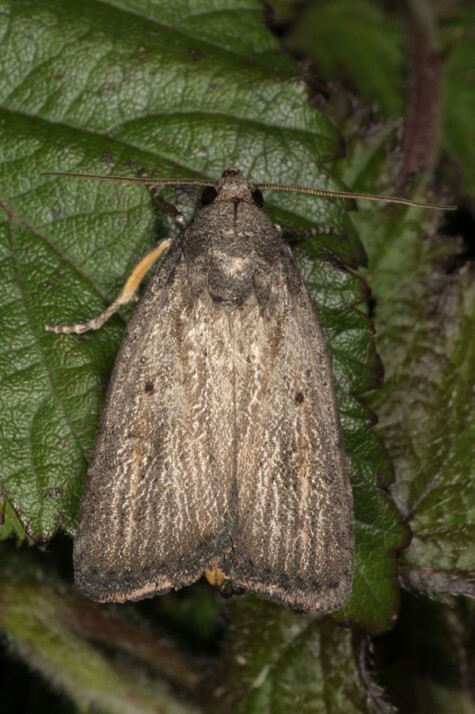 The moths occur in at least two generations between March and September.